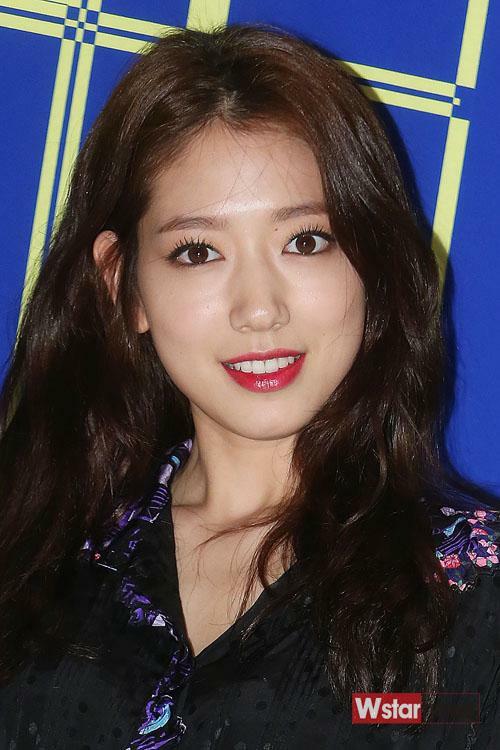 Park Shin Hye attended Lucky Chouette Spring/Summer 2015 collection, "HEY SIS!" during Seoul Fashion Week. 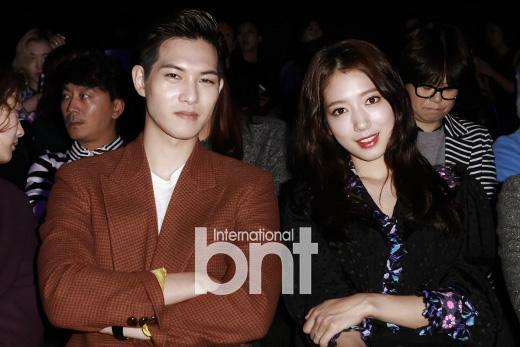 In attendance alongside her was CNBlue's member, Lee Jong Hyun, and ShinHwa's, Eric Mun.